Blog / Vegetables & Fruits / How much sunlight for a vegetable garden? 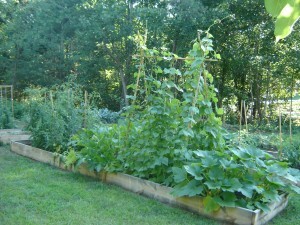 How much sunlight for a vegetable garden? Six hours as a bare minimum is the common answer, but most crops really need eight hours. I have always wondered though what time of year that meant. If you have a spot that gets those hours on June 21, the longest day of the year, it may well be that you’d get something less by the end of August…just because the elevation of the sun and the length of day has changed. If, on March 1, you had six hours to the northwest of a big maple tree, what happens when that big tree leafs out? You might have enough time for an early garden of peas and greens starting in February, but the main crop, the beans and corn that grow from May into September, may suffer. Don’t kid yourself. If there’s not enough sunlight, your veggies won’t be happy and neither will you. So here’s a suggestion. Make a plan of your homestead. Show anything that may cast a shadow on the area you’re considering….including trees, buildings and ridge tops from neighboring properties. Then, early in the season, say mid April, devote a day to charting the sun’s progress. Draw a line separating sun from shade each hour, and mark it so you can identify the time later. At the end of the day you should be able to outline the area that gets the most sunshine. Check again in late June, and, for fall crops, again in mid-September to make sure you have got the whole picture. You may be surprised how much the sun exposure changes during the year. Keep in mind though that time may change the picture. Times do grow. Originally published in the Asheville Citizen-Times, 1/20/2005. 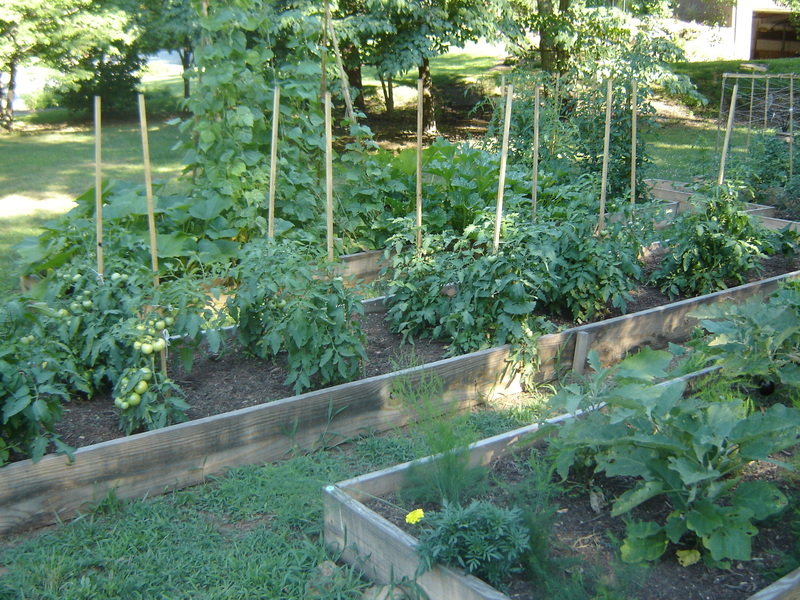 Article written by Glenn Palmer, Extension Master Gardener Volunteer.